We have been the industry leader for transmission repair since we opened our doors in 1962 because we have always been a cutting-edge brand. We recognized at the very start that a recession-resistant business model would require specialization and that our expertise in fixing the most complicated part of a car would ensure a sustainable customer base. This customer base is now growing to include owners of hybrid and electric vehicles, a segment that the rest of the industry is avoiding at a tremendous cost to their future. 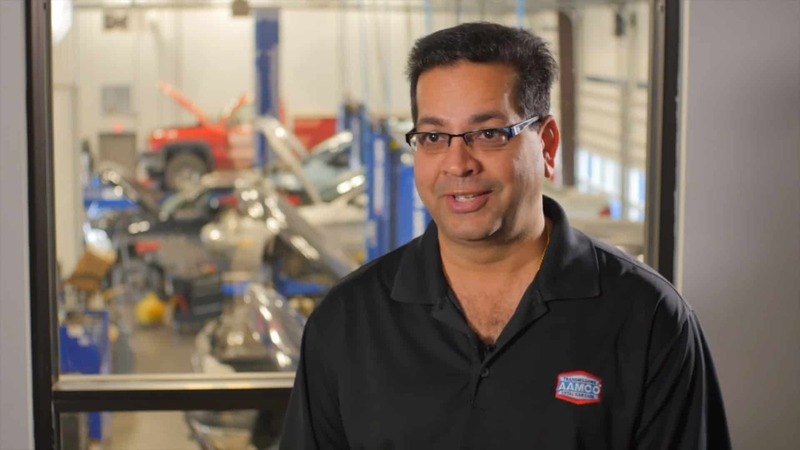 AAMCO, on the other hand, is making significant investments to help franchise owners and technicians receive the training and support to be able to win a significant share of this new market segment. The leadership team at AAMCO is beginning to roll out advertising campaigns focused on our ability to fix complex cars with the expertise and precision for which our brand is known. In addition to national and regional marketing campaigns that are rolled out by the corporate office, we help our franchise owners develop strategic marketing campaigns that make sense in their local areas. Our owners also form marketing pools to develop targeted marketing campaigns. We also help our owners measure their return on investment and assist in refining their local campaigns. That’s not all. We have a strong strategy for winning business online, which has become key to gaining customers. 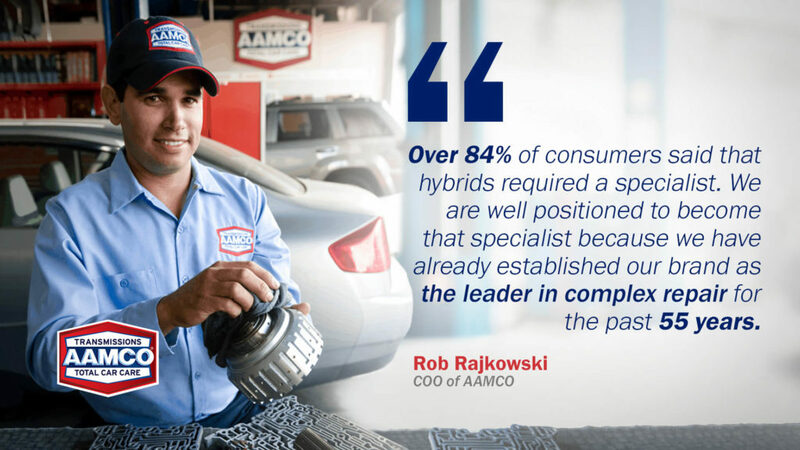 We believe there are four key moments of truth for customers, and that by performing well during these moments, AAMCO will continue to win new customers. We believe very strongly in maintaining a positive online presence. The majority of customers now turn to the internet as the primary way to choose an auto repair shop. That means two things: You need to be very easy to find online, and the things customers read when they search for your brand had better be good. As an iconic brand, our website ranks very well in search engines, and we optimize the site for common terms customers use. Beyond that, we work hard to make sure people know about the great work we do, and we encourage customers to let people know when they’ve had a great experience. Too often, people only speak up when something has gone wrong. We encourage customers to share all their experiences, and we provide a kiosk where customers can leave reviews. As a result, our average online rating rise by almost a full point, going from 3.8 stars to 4.6 out of a total 5 stars on Google Reviews. The kiosks also let customers log negative experiences before they leave the center, which helps owners quickly reach out to address their issues and turn them back into fans. 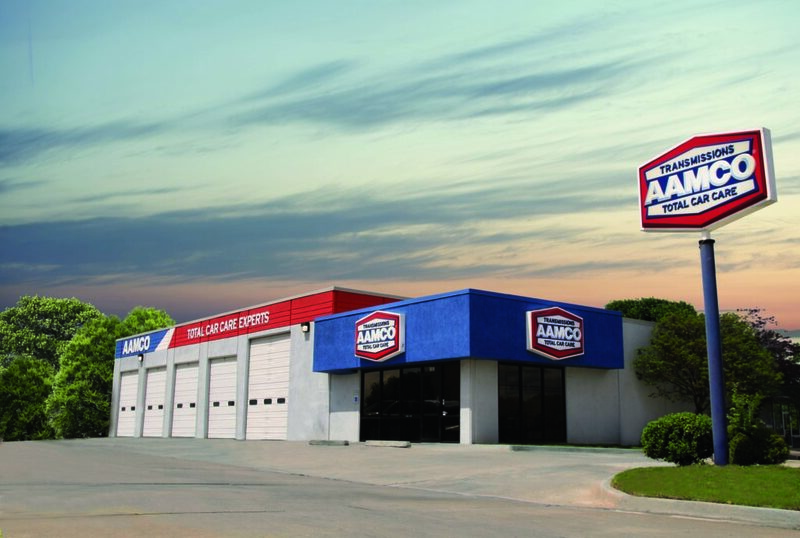 AAMCO is lauded for our customer service and our ability to put our customers at ease. Typically, when customers call us, they are frustrated or worried because they believe the most expensive part of their car needs to be fixed — and needs to be fixed now. We look at that call as an opportunity to win a customer for life. We let customers know that we offer a free diagnostic check and that vehicles often need only minor repairs to run much better. 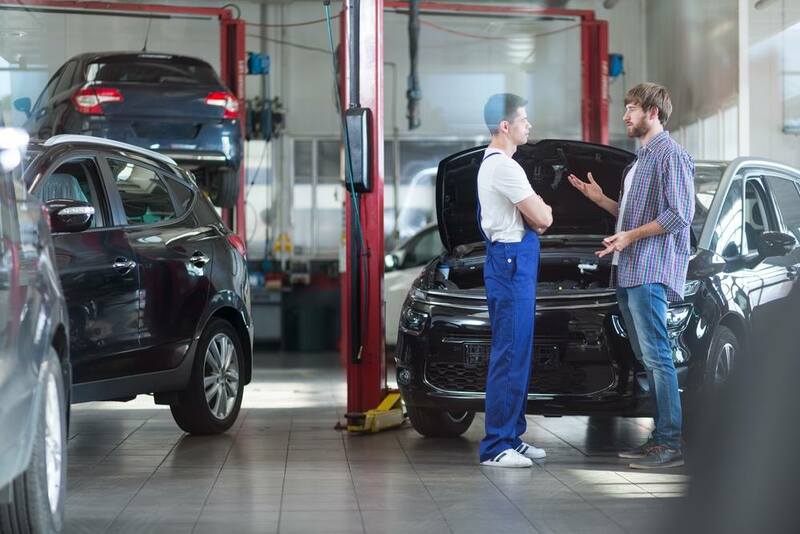 When a full transmission rebuild is needed, we let them know about financing options and can help them weigh the benefits of repairing an otherwise good car versus buying a new vehicle. We help our franchise owners train their employees to provide great phone service so when a customer calls, they get immediate help and head our way. Our customers put their trust in us, and we merit that trust by making sure our owners hire the best and brightest technicians in the industry. It is essential, especially on a high-ticket item such as a transmission, that all of our franchise owners have competent and trustworthy employees capable of clearly explaining the work our customers need. We never encourage our customers to pay for work they don’t need. Sometimes a simple repair is all that’s needed, and customers are relieved. Sometimes a transmission needs a complete rebuild. Occasionally, it makes more sense to buy a newer vehicle rather than repair an older vehicle with multiple mechanical problems. Our legacy is built on trust. Transmission repair still accounts for 70% of our revenue, on average. Given that transmission repair is one of the most expensive purchases a car owner will have to face, AAMCO is attempting to ease the burden for our customers. 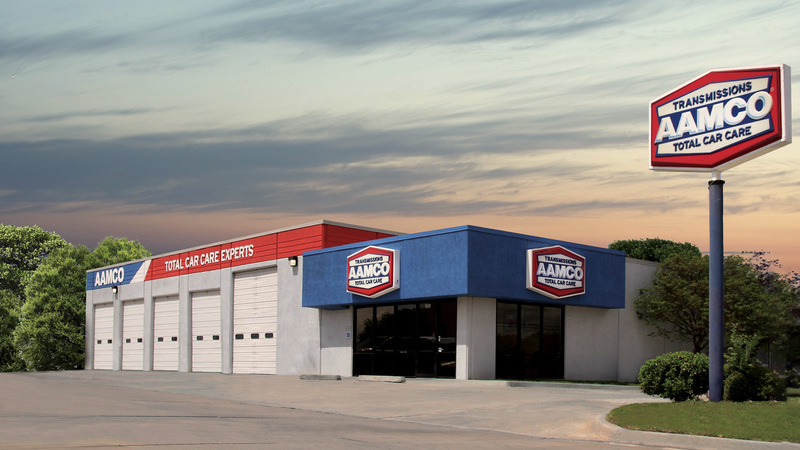 AAMCO recently rolled out a consumer financing platform that approves customers quickly and helps the necessary purchase of transmission repair fit within their budget. In addition to reducing the upfront costs, offering consumer financing has the added benefit of increasing the likelihood of winning more high-ticket jobs from our franchise owners’ perspective.